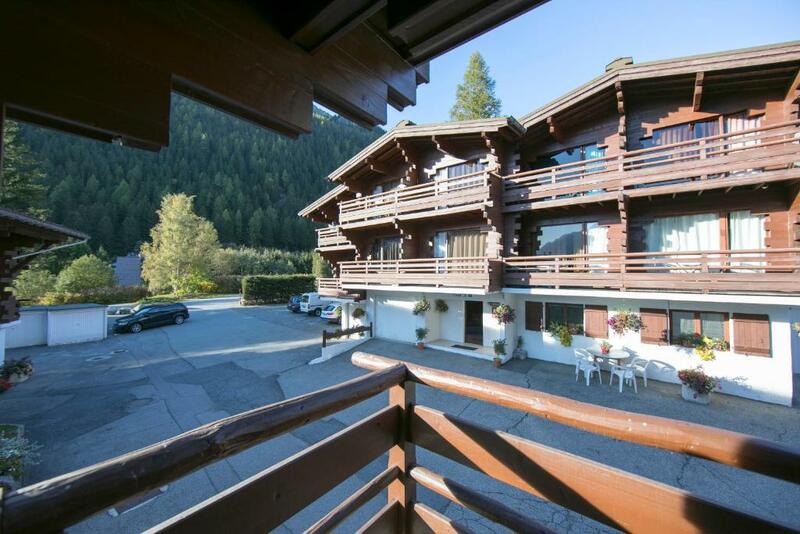 Set in ArgentiÃ¨re, this residence is just 200 metres from the Grands-Montets cable car. You can admire the views of Mont Blanc from your private balcony or relax in the outdoor swimming pool in summer. The studios and apartments at RÃ©sidence Les Amethystes are contemporary in style and feature a seating area with a TV. Each one also has a private bathroom with a shower or bathtub. One apartment features a free WiFi connection. You will be able to use the kitchenette to prepare meals, which can then be enjoyed in the dining area. Cooking facilities include an oven and hot-plates. Ski storage and free parking are some of the other facilities at this residence. Local shops and restaurants are in the centre of the town, 50 metres from the property and 7 km from Chamonix-Mont-Blanc area. Το Résidence Les Amethystes υποδέχεται επισκέπτες της Booking.com από 14 Μάη 2012. All accommodation has a private balcony with views of Mont Blanc. This apartment features a free WiFi connection. All accommodation has a private balcony with views of Mont Blanc. The apartment has a private garage. Wi-Fi διατίθεται σε ολόκληρο το ξενοδοχείο και η χρέωση είναι 5 EUR ανά 24 ώρες . Διαβάστε πριν κάνετε κράτηση Το Résidence Les Amethystes δέχεται ειδικά αιτήματα - προσθέστε τα στο επόμενο βήμα! Όλα τα παιδιά κάτω των 2 ετών χρεώνονται EUR 3 ανά νύχτα σε βρεφικές κούνιες. Όλα τα επιπλέον μεγαλύτερα παιδιά ή ενήλικες χρεώνονται EUR 12 ανά νύχτα για επιπλέον κρεβάτια. Αυτές είναι οι κάρτες που δέχεται το Résidence Les Amethystes και διατηρεί το δικαίωμα να δεσμεύσει προσωρινά ένα ποσό πριν την άφιξή σας. Please note that a portable WiFi device is available upon request, subject to availability and for an extra charge. Διεθνές Αεροδρόμιο Γενεύης (GVA) 69,1 χλμ. Αεροδρόμιο Chambéry-Savoie (CMF) 89 χλμ.